Marygreen Manor is a fine example of early sixteenth century architecture and was initially the home of Henry Roper, gentleman servant to Catherine of Aragon. 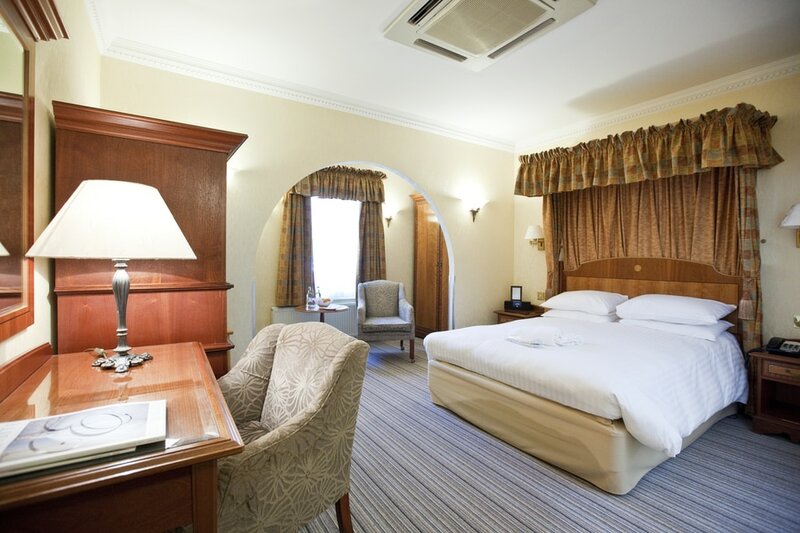 Beautifully presented and centrally located, just minutes from M25/J28, our Tudor Manor House offers a selection of modern, well equipped accommodation, period function and meeting rooms and the beautiful 2AA Rosette Tudors restaurant making our hotel the ideal choice for both the discerning business traveller and the sophisticated leisure guest. 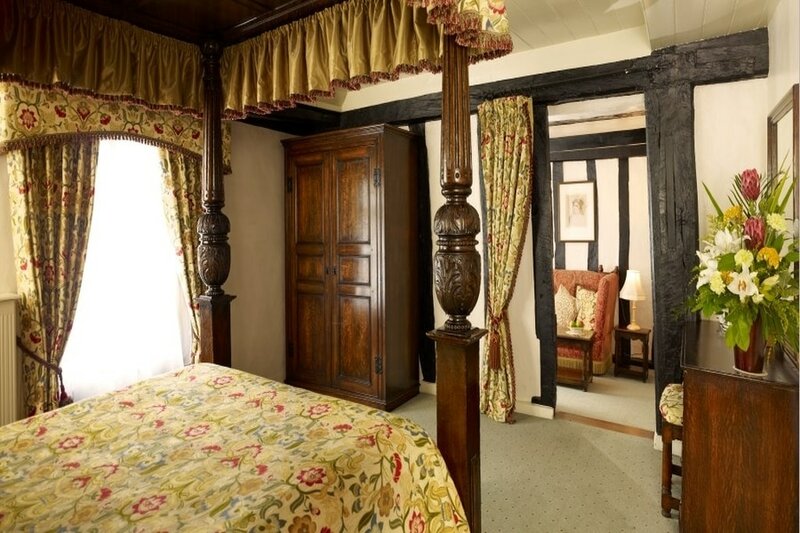 Effortlessly combining its historic 16th Century home with modern, efficient style and service the main building is bursting with original Tudor features with oak beams in abundance. 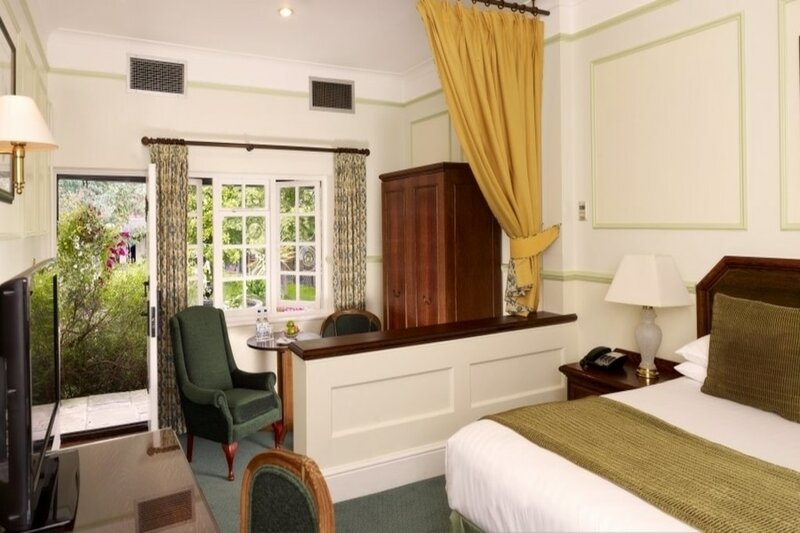 The lounge is particularly interesting with its ornate ceilings and wood panelled walls. During the winter months you can relax in front of the roaring open log fire whilst enjoying a delicious light meal from our lounge menu. 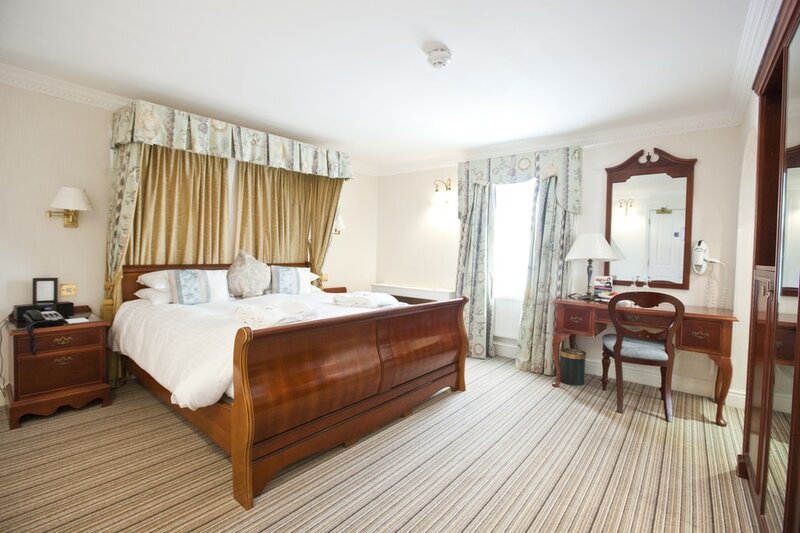 For the ultimate hotel accommodation for that special occasion book one of beautiful Brampton Lodge Suites. 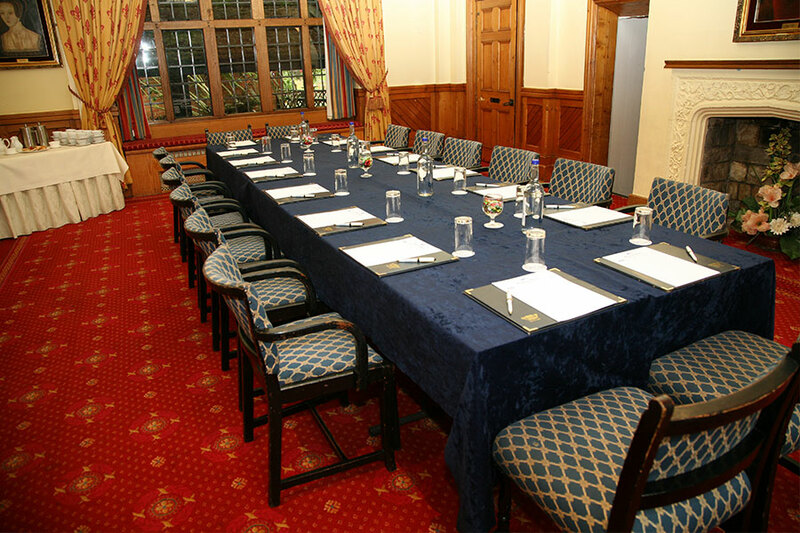 Marygreen Manor has a selection of conference rooms available. Suitable for boardroom meetings, presentations, training, interview & selection and product launches. A range of extremely competitive delegate packages are available to suit every budget.